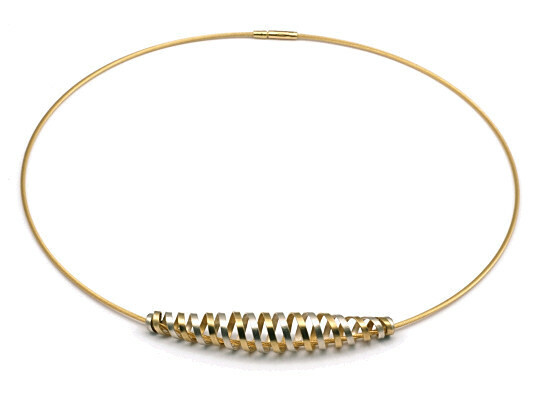 This original helix necklace combines 22ct gold & sterling silver intertwined spirals with a striking effect. The design is available either on 18ct gold flexible cable necklace or sterling silver cable necklace providing alternative looks and price options. 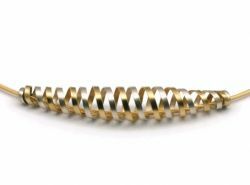 Spiral length: 6cm x 1.3cm (widest point). Please select your preferred cable option and necklace length.